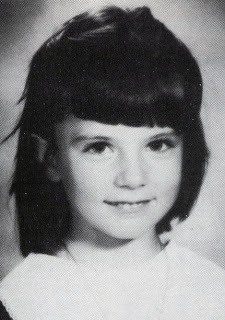 On the morning of September 10, 1988, David and Cynthia Dowaliby reported to the police that their 7-year-old daughter Jaclyn had gone missing from their home in Midlothian, Illinois. Jaclyn wasn’t in her bedroom when her parents woke up, and one of the windows in the house’s basement was found broken. The Dowalibys thought somebody must have broken the window from the outside, but the more numerous shards of glass outside suggested to police that the window had been shattered from inside the house. Equally suspicious, how didn’t anybody wake up while the abduction was taking place? Four days later, Jaclyn’s body was discovered in a field behind an apartment complex. One of the apartment’s residents, Everett Mann, told police that he saw a suspicious Caucasian man in a dark car driving away from the field on the night of Jaclyn’s disappearance. After being shown pictures of the case’s suspects, Mann identified David Dowaliby as the man he saw. David and Cynthia were arrested on November 22, charged with murder and concealing a homicide. Although public opinion was set harshly against the Dowalibys, several investigators behind the scene believed they were innocent. A forensic report confirmed that the basement window in the Dowaliby’s home had been carefully broken from the outside, while Everett Mann’s reliability as a witness came under serious scrutiny. Mann changed the description of the car he saw numerous times, and identified David in the line-up from his nose, which he claimed to have seen 75 yards away in the middle of the night. He was also mentally unwell and suffered from bipolar disorder. 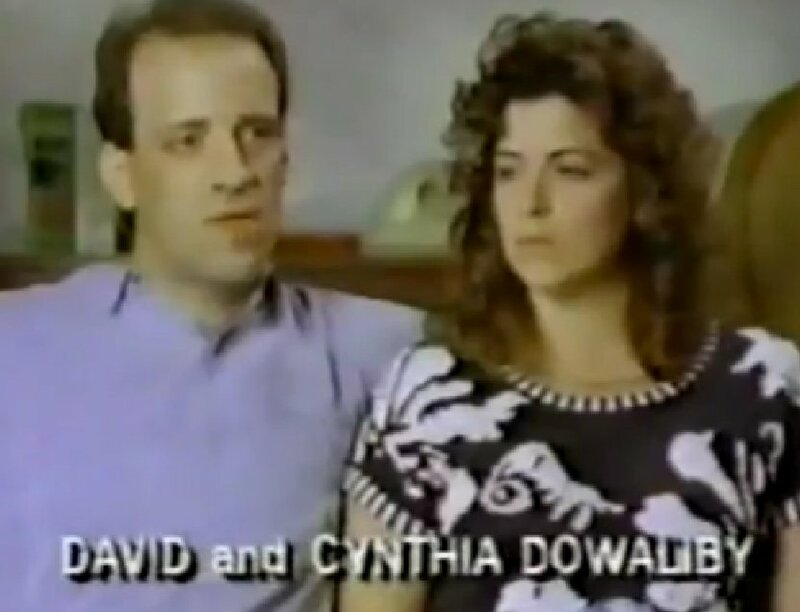 As the Dowaliby trial unfolded, Cynthia was cleared of any wrongdoing in April 1990, but David was convicted of murder nearly a month later. After spending a year in jail, David’s conviction was overturned due to a lack of evidence, and he was released in November 1991. Although the Dowalibys were proven to be innocent, the question still remained of who was guilty of killing their daughter? 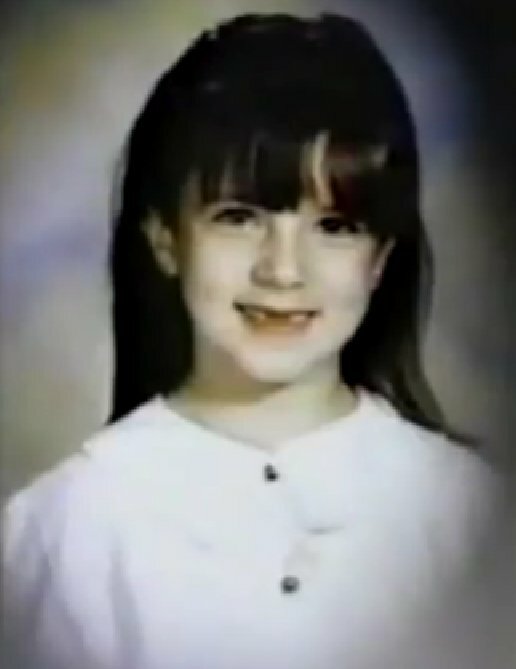 Clip from an Unsolved Mysteries segment about Jaclyn’s murder. Before Jaclyn’s body turned up, her biological father, Jimmy Guess, had been the main suspect in the case. Guess had tried abducting Jaclyn before, but he was ruled out once it was discovered that he was in jail during the time for sexually assaulting a woman. After the Dowalibys appeared on an Unsolved Mysteries segment in 1993, authorities received a tip that Guess’s schizophrenic brother Timothy had lied to the police about his alibi on the night Jaclyn was abducted. When earlier questioned, Guess said that he had spent the evening at an all-night restaurant. Several other people at the restaurant, including two waitresses, reported that Guess was only there for a short while at 9:30. When Guess gave a taped interview to a professor involved in the case, he claimed that he was possessed by a spirit that could make him invisible. Despite never having been to the Dowaliby’s home, Guess was able to accurately describe the inside of it. At one point, he described in the first-person where Jaclyn’s room was located. When asked how he knew this, Guess explained that the spirit told him. While Guess might very likely have been the killer, Jaclyn’s case is still open. Guess died years ago, and not much has developed since the Dowalibys were let go. A Chicago news station recently aired a segment about this case that you can watch here. It doesn’t offer any new leads or tips, but it does include some interviews with the Dowalibys’ attorneys and Jimmy Guess. The Dowalibys were also asked to be interviewed for the segment, but they ignored the invitation. Since being cleared of their daughter’s murder, the Dowalibys have changed their last name and no longer live in Midlothian. People should have to pass a test to be on a jury. So many innocent people are convicted with plenty of reasonable doubt just because jurors are horrified of the crime, want someone punished, and figure if the prosecutor says they’re guilty then they must be. Many jurors completely ignore the law, and the judge’s instructions. They use it against people who don’t testify on their own behalf, or they don’t like a defendant who does testify. That isn’t such a bad idea. This case is a classic example of what can happen when public opinion is solely out for revenge. I really think the authorities could have found Jaclyn Dowaliby’s killer if they hadn’t spent so much time constructing such a flimsy case against her parents. Well, the problem is that 1/2 of the public is below average in intelligence, so if we are going to be judged by our peers, it is what it is. Personally, I believe to serve on a jury people should have a high school diploma and score a certain level on an IQ test, but I don’t think it’s doable. What the public isn’t privy to is the fact that throughout the home there were holes in the walls and doors (someone had a major anger issue), and that their son had been seen in different hospitals under different surnames for physical injuries. Somebody in the family could not control their temper, which is probably why the girl was killed; accidentally and in a fit of rage. I’ve never heard that before. Do you have a source so I can add this information to the article? The holes were in one door, and it was there. WHEN THEY BOUGHT THE HOUSE. This has already been discussed and answered. They were ordinary childhood bumps and the child was taken to tje nearest hospital, as any responsible adult would do, and in fact one injury was at little league and another at school. The damage and holes in the door and walls were proved to have been done by the previous tenant of the house, as the landlords quotes for repairs, (and pictures of damage), were dated 3wks before they moved in. The landlord simply didn’t do them, just claimed the previous tenants security deposit. The killer was her uncle, who incidentally had form for attacking young girls, and the police covered up the mess they made by pursuing the parents. Everyone wants child killers jailed, but there was no evidence of abuse in this case, nor has there been since David was released. If you don’t know, don’t make it up – or reiterate”evidence”, that the polices own forensics team said wasn’t recent damage. He was originally from Michigan. He was pursued by police in the mid 90s and his mom mortgaged her home to pay a lawyer to beat back the judicial system to prevent his arraignment on murder charges. The system, weak submissive cops, and Daley Jr. let her down. Midlothian PD stated that they weren’t going to continue the investigation until new evidence came forward – although how that was supposed to happen when they wouldn’t even take statements or check alibis of people who had lied to them, or who had been identified by the legal teams, including the prosecution PI who named an alternative suspect. These parents had two other children to consider, so they changed their names and moved to give the other two a normal life. The authorities and police know where that are and that the children are still unharmed. If the police crank up the enquiry they admit they persecuted an innocent couple, so it’s never going to happen. Naturally everything, questioning etc. would be expunged from the records as Wobbie, rememher he can’t pronounce his Rs was a minor. And he owned a Dark blue malibu. I think it was her bio uncle who convinced low iq wobbie that his luck would change if she were “offered” as a sacrifice. Yes Daley u n ur resources let her down because of ur political goals prick. I think the uncle helped Robbie. He was th he one with form, not a mentally handicapped kid and the uncle lied about his alibi, as did Robbie. Robbies mother spent a fortune to keep him out of jail, and he was so obviously a suspect that it suited the authorities for the case to just go away.